Looking for something to do this weekend? 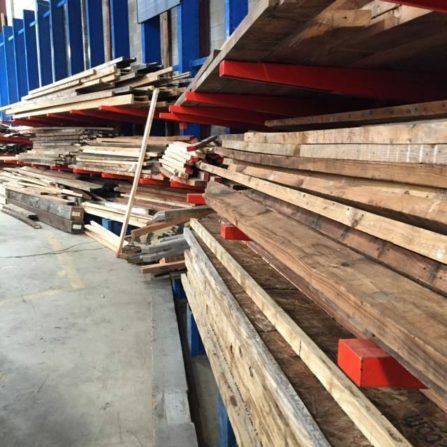 The weather will be great, so come by the warehouse and check out all the reclaimed lumber we have in stock. 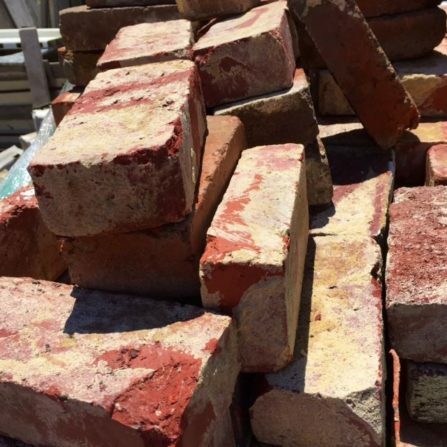 We have also received several pallets of antique brick this week ($1 each). They are going very quickly, so come in soon if you’re interested. They would make a beautiful patio! 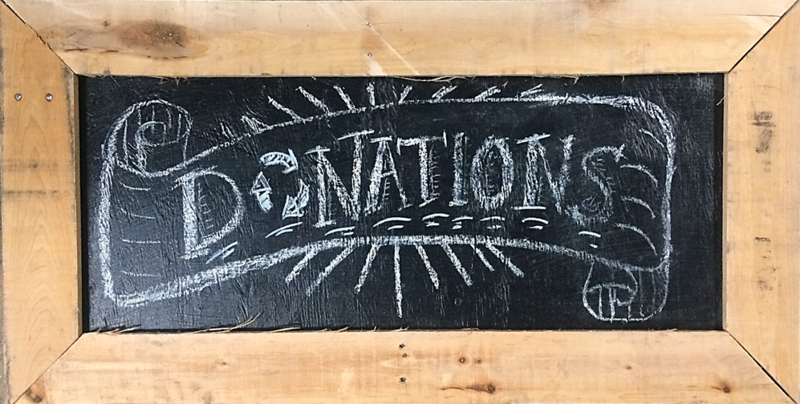 although we provide a week of free storage for other large items, we are no longer able to offer that for masonry or lumber (no matter how many tarps or “sold” stickers we use, some curious customer always tears into the pile). And, as always, we are not able to load items into your vehicle. So, be ready to remove the lumber or bricks at time of purchase. Bring a suitable vehicle, and strong friends if needed. Hope to see you soon!